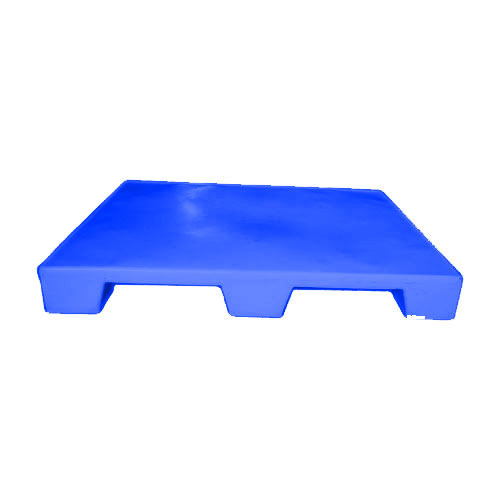 We are leading manufacturer of Roto Molded Plastic Pallets. 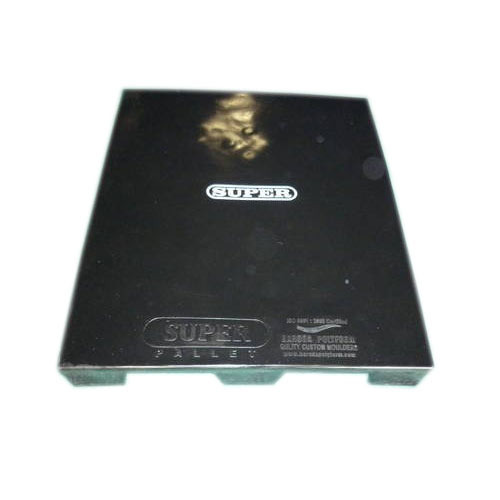 We are leading manufacturer of Nine Lag Pallets. 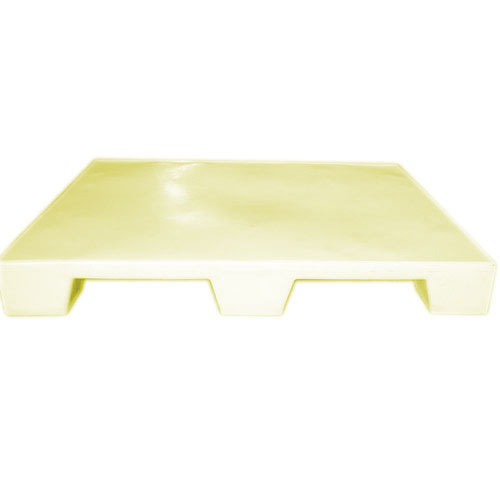 We are leading manufacturer of Food and Packaging Pallets. 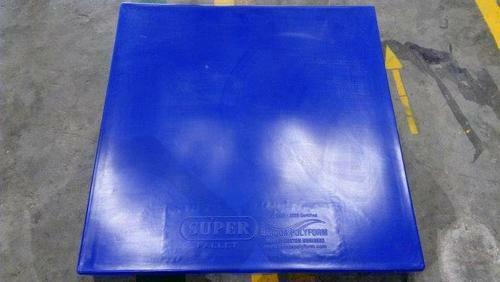 We are leading manufacturer of Drum Pallets. We are leading manufacturer of Pharmaceuticals Pallets. 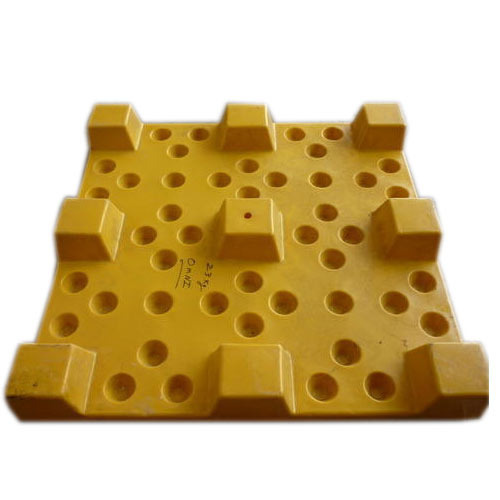 We are leading manufacturer of Nestable Pallets. 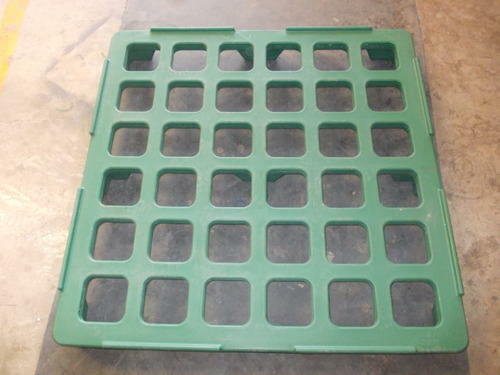 We are leading manufacturer of Plastic Pallets. 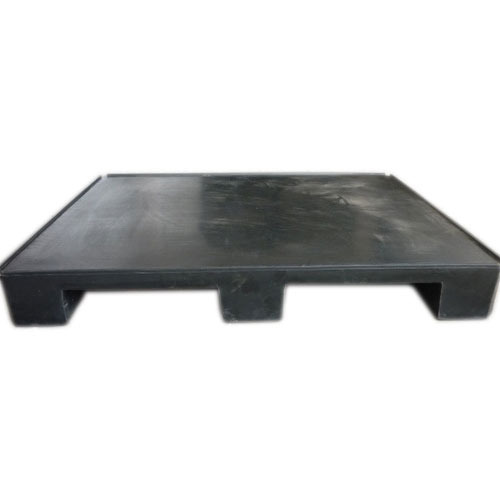 We are leading manufacturer of Semi Four way Pallets. 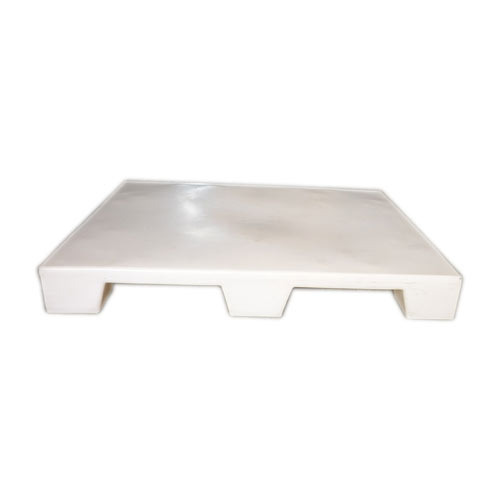 We are leading manufacturer of Industrial Pallets.